I've been looking at other people's migraine art and am amazed by the power in a single image. Now, I have never considered myself to be creative on any level (cooking maybe)! 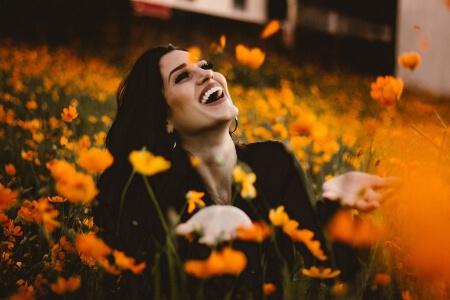 If you're frustrated by being unable to appropriately express the emotional journey that you migraines have taken you on – here's a simple thing you can do. 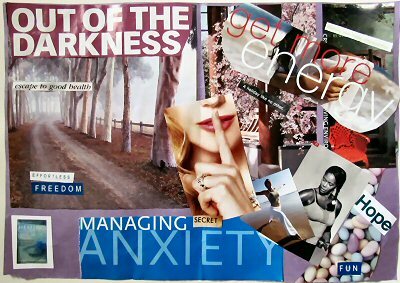 A few weeks ago I attended a focusing group and we did a collage. Yes, that’s it above. I thought nothing of cutting out some pretty pictures and picking some inspiring and empowering words. Surprisingly, the end result is that I have been processing this collage for a month now! So gather some magazines that you don't need anymore, and start cutting. Just select what jumps out at you. Glue it all where you like it and then sit back. What jumps out at you now? What emotions are rising? Then put it some where you can see it and take some time to revisit it over the week... tune in to see what emotions it stirs. Migraine art can stir up emotions... so let it. Then revisit it in a month. What does your creation stir up now? Using a collage is a healthy way to process emotions. Maybe it's not professional migraine art... but helpful all the same. Managing Anxiety is a big one – literally! Get more energy – yoga and lifting weights. And... there is small book in the corner titled “Healing without Freud or Prozac” by Dr. David Servan-Schreiber. And most importantly the Shhhhhh SECRET! Right on the top and in the middle getting the most attention. That's the part that has been making me cry. Pain is a secret part of my life - really! No one knows exactly what you go through... no one! You can use migraine art to help you express that. 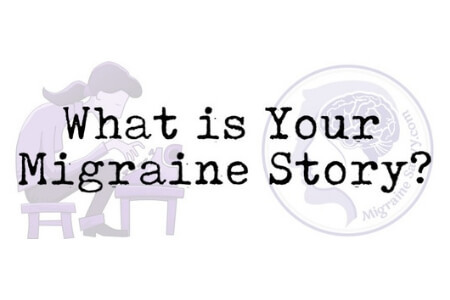 You may have noticed that the use of the word migraine has become like a generic term used for headache. A lot of people don't know that a headache IS NOT migraine. In most cases, an individual can function with a headache and take two Aspirin to stop it! 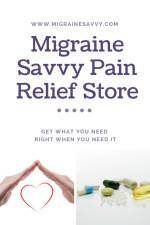 A migraine is a life altering neurological condition that needs medication, new skills and other lifestyle changes. Migraines can alter your life so you don't recognize it anymore. By telling your story, you do a few things. You can help your brain process what's going on, and express the feelings you can't really explain otherwise. You can help others understand you and what you go through a little better. You can trigger emotions in others... and make other migraine sufferers feel not so alone. Migraine art can be powerful. And hopefully it will encourage other migraineurs to find a creative outlet, to express the horrors or perhaps even fun hallucinations that come from this part of our lives. 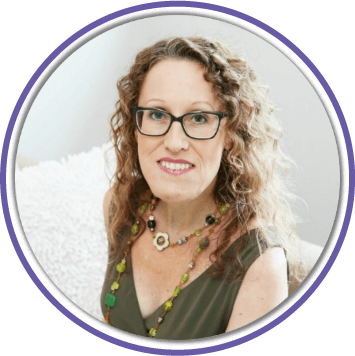 Plus you can share what you have learned from having migraines in your life! There are also gifts of wisdom in our pain. If you can share at least 150 words along with your submission, that would be great. 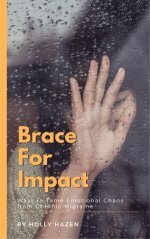 I may have to do some editing and I will do my best to promote your migraine art to my website readers and social circles. 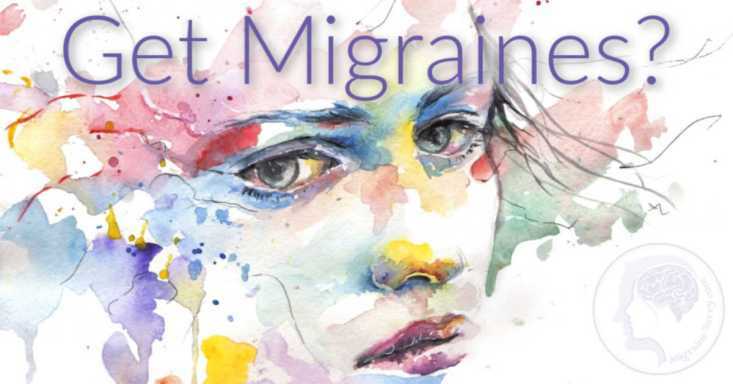 Now... it's time to submit your migraine inspired art! Do you have a great story behind your poem, photo, drawing, collage or art? This is where you share it. Entering your story is easy to do. Just start typing and see what comes! You can always edit it before you press SHARE NOW. Your story will appear on a Web page exactly the way you enter it here I will check and edit it too. You can wrap a word in square brackets to make it appear bold. For example [my story] would show as my story on the Web page containing your story. Then click on the link if you want to upload up to 3 more images. I may have to re-size them, just so you know. A migraine is like a tornado and you are its trailer park. Photography is my passion in life 2nd only to my daughter. It is the way I try to relieve stress and a way for me convey the way I feel to others. As the saying goes a picture is worth a thousand words right? When I took this picture I was on my 3rd day of a migraine having just put my daughter to bed. My head hurting so bad I was wanting to beat it against the cement floor until I could make the pain stop. Wanting to scream to attempt to release some of the pressure that was building inside me. I feel like the saying, "A migraine is like a tornado and you are it's trailer park. It attacks fast, usually without warning. 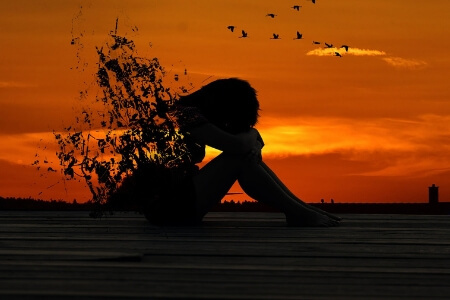 It could care less what is going on in your life when it hits or the chaos it leaves behind." 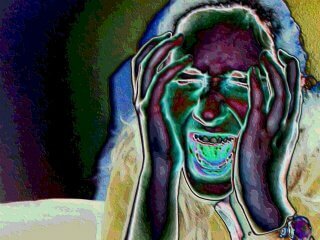 describes what a migraine is to perfection. 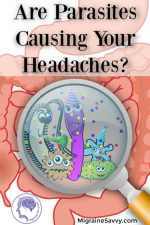 I have had migraines since I was 13 from all the trial and errors we have found a lot of what causes my migraines. I have a cervical spine injury, some smells like vanilla, MSG, stress, and my hormones. Some of these can be helped like if a friend wears vanilla perfume I can ask that they not wear it around me but others like the spine injury I am stuck with for life. In the past 17 yrs I have tried all the drugs and experimental treatments you could think of to get rid of them. I gave up trying to find a cure or even relief for them after I went into anaphylactic shock after trying the latest fix all drug a few years ago. I am a stay at home mom and a military spouse. With my husband in the military he is not able to be home very much and his schedule is not what you would call flexible. My daughter has health problems like Celiac disease and we are stationed in a SMALL town where the day care providers and military as well are not willing to work with us when it comes to helping her. So finding someone else to watch her has not happened yet. When one of these hits me and makes me writhe agony for a few days I do not usually have the luxury of taking refuge in a dark silent place. My daughter is 4 years old and as any normal 4 year old she understands and is patient up to a point. I have tried a few things that work really well when I am having a migraine. I turn into a camp out. We drag out the sleeping bags (since I have darkened the rooms as much as possible) She gets to play with her flash light (not shining it at mommy). I do a easy dinner for her something I will not vomit making and something she does not usually get since she is giving up a lot due to me being sick. I put on some movies for that day or those days. We have a lot of movies because the closest big city or anything other than Walmart is 2 hrs away if you don't you may want to invest in a few for Migraine days. This is what has worked for us maybe reading this will give you an idea of something you can do with your child if they have to suffer through migraines with you. Don't be shy, submit your migraine art too! Why Do I Wake Up With A Tension Headache? What Causes Pain at the Back of the Head? 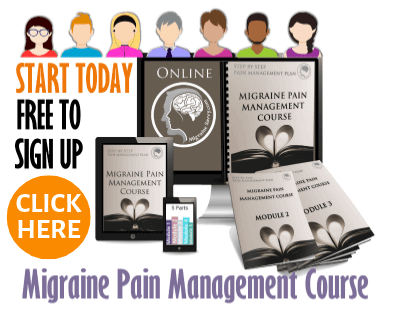 Can A Migraine Symptom Change?